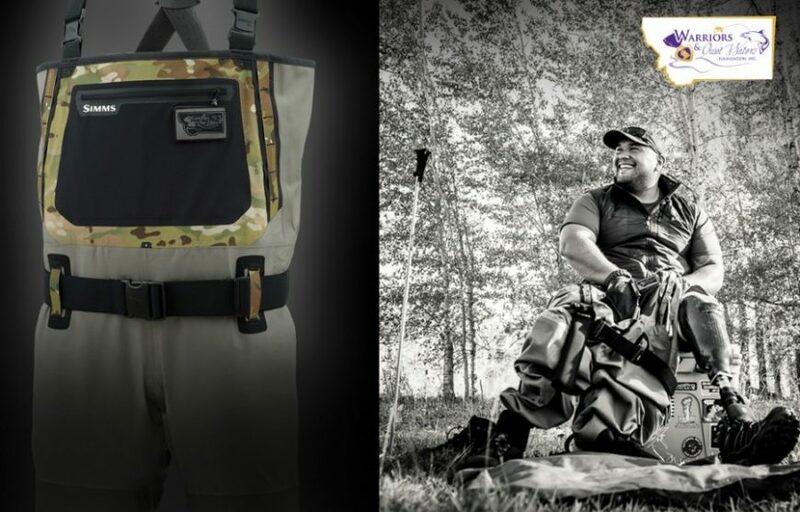 Premiere fishing gear company, Simms, has teamed up with Warriors and Quiet Waters Foundation who help reintegrate traumatically combat-wounded U.S. veterans and active service members through fly fishing. 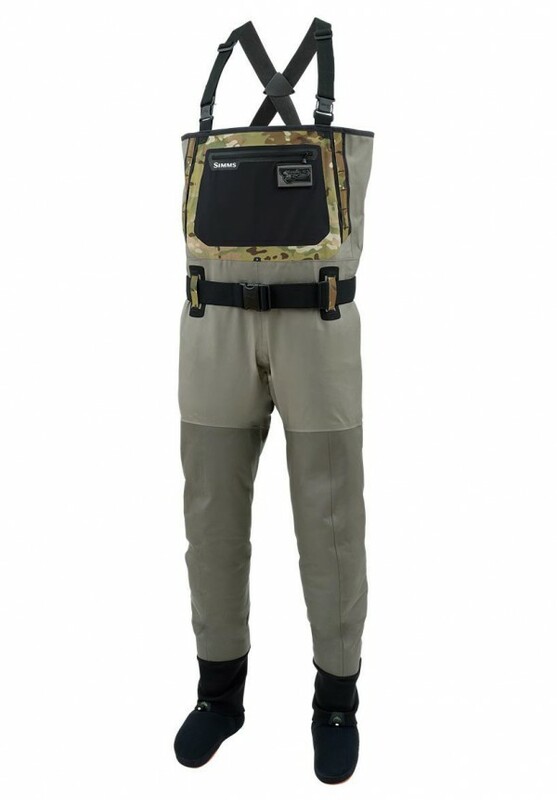 Simms hopes to raise $100,000 for WQW through sales of their USA made G3 Guide Wader that uses MultiCam fabric and webbing. Click HERE for more information.